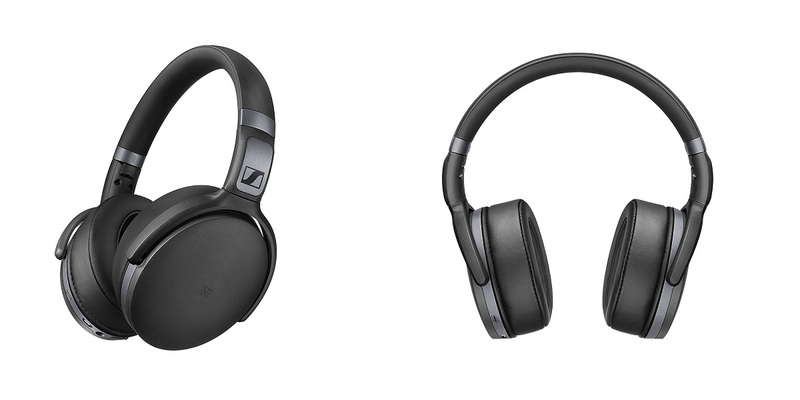 Sennheiser has announced Momentum Range of headphones by introducing two new headphones available in two variants each. They are named Momentum Wireless On-ear, Momentum Wireless Over-Ear along with Momentum M2 On-Ear and Momentum M2 Over-Ear headphones. The Momentum M2 headphones come with a closed back, over-ear / on-ear model provides noise isolation and listening comfort in a compact, lightweight design. It has a foldable stainless steel headband which makes it easy to carry around by packing and storing it easily. 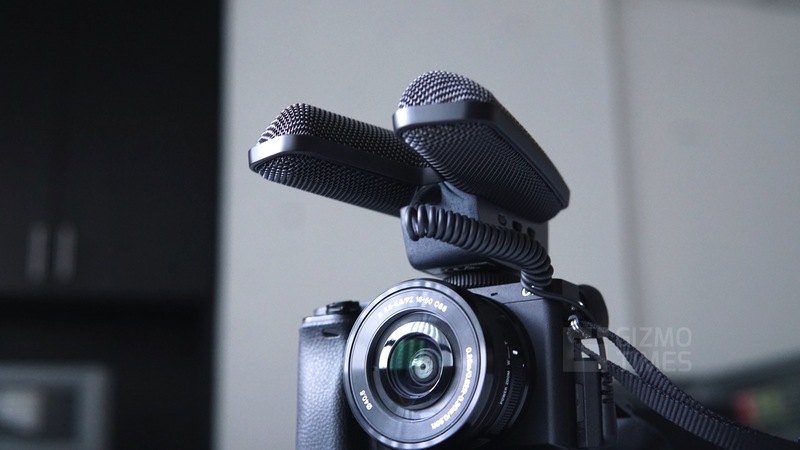 With the Momentum M2 Sennheiser has engineered 18-ohm transducers deliver wide frequency response and high output levels when connected to portable audio devices. It supports iPod, iPhone and Android devices having cable with integrated 3 buttons smart remote and microphone. 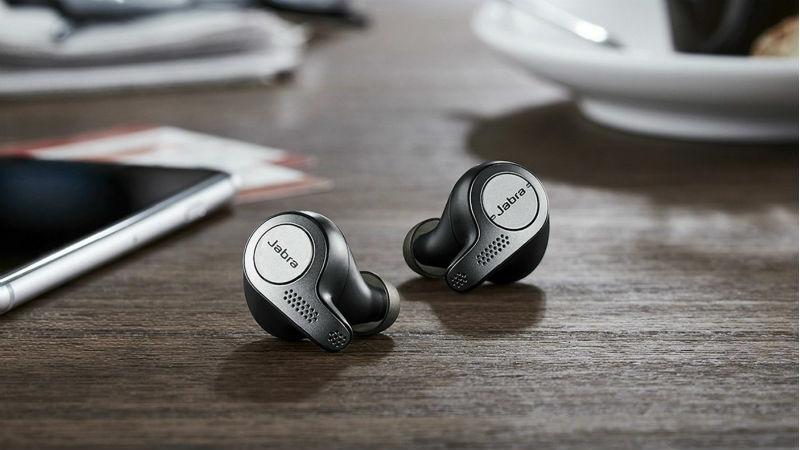 Both the Over Ear and On-Ear headphones come with similar specs and features. The Momentum Wireless Over-Ear or On-Ear headphones also sport the Closed back, over-ear or on-ear design. It comes with Noise Gard hybrid active cancellation blocks ambient noise using 4 microphones for ultimate isolation, this maintains the sound quality even in noisy environments. The headphones has 2 built-in microphones to give you clear voice during calls without any external noise. 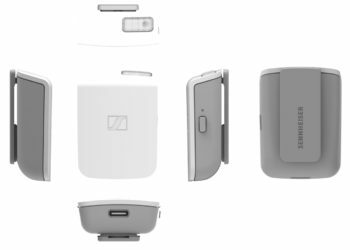 It comes with NFC connectivity using Bluetooth technology for immediate pairing to smart devices giving you wireless user experience. 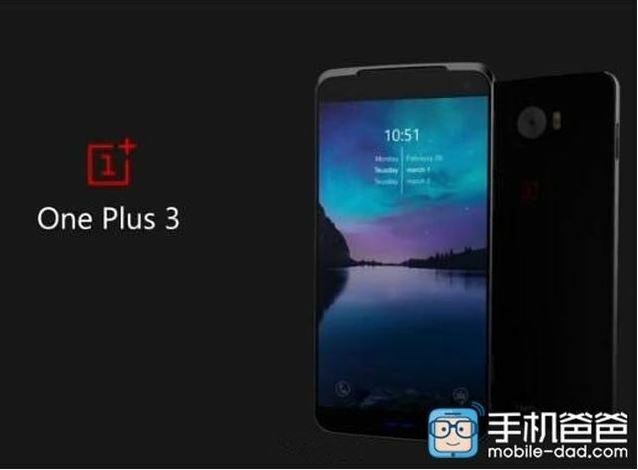 It comes with 22 hours of battery life with both Bluetooth and Noise Dard features active which is one of the best in the industry, it will be really helpful for those long trips without any charging options available. 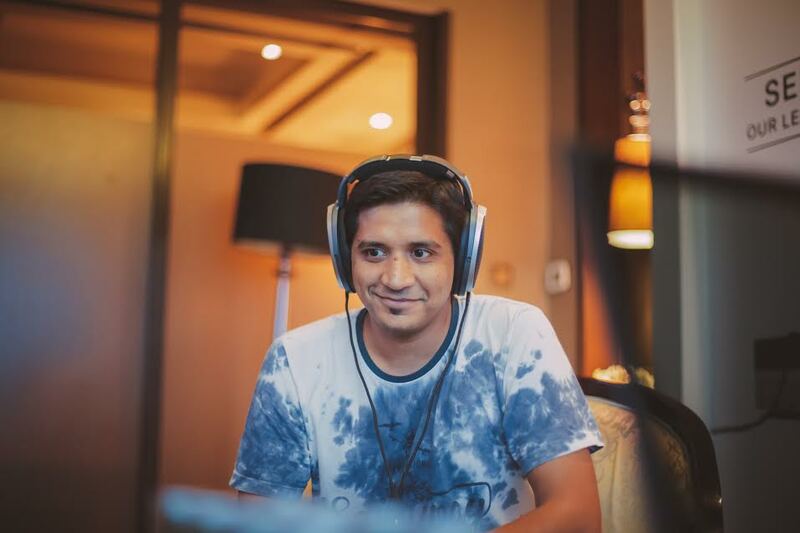 Commenting on the launch, Kapil Gulati, Director, Consumer Segment, Sennheiser, said, “Keeping the young generation in mind, Sennheiser wanted to offer a confluence of style and technology to the always moving and performance driven audience. Carved immaculately, the Momentum Wireless and M2 range will be a delight to the ears offering optimum mobility and performance. We at Sennheiser are passionate about sound and understand our consumer expectations. Thus we are thrilled to announce the MOMENTUM range, which brings the same level of passion and innovation to headphones, delivering the ultimate music MOMENTUM experience on the go”. Momentum M2 Over-ear is priced at Rs. 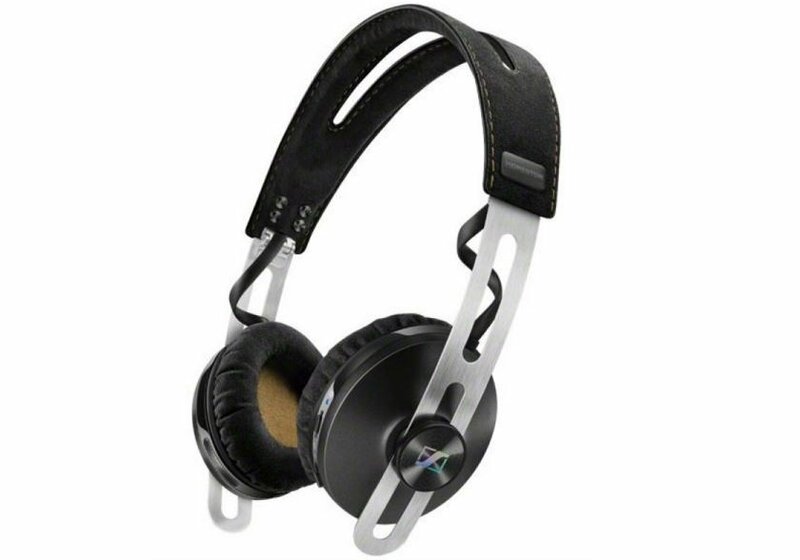 24,990 whereas the Momentum M2 On-Ear headphones are priced at rs. 15,990. The Momentum Wireless Over-Ear headphones are priced at 34,990 and the Momentum Wireless On-Ear headphones are priced at Rs. 27,990. 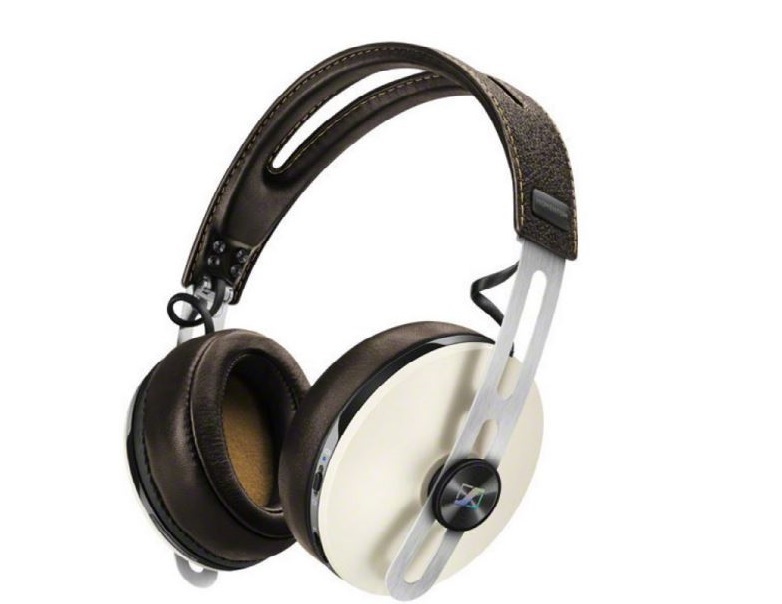 Both the headphones are available through Sennheiser India eStore. LeEco Le 1s - A "Super" phone for that price.. Here's why! 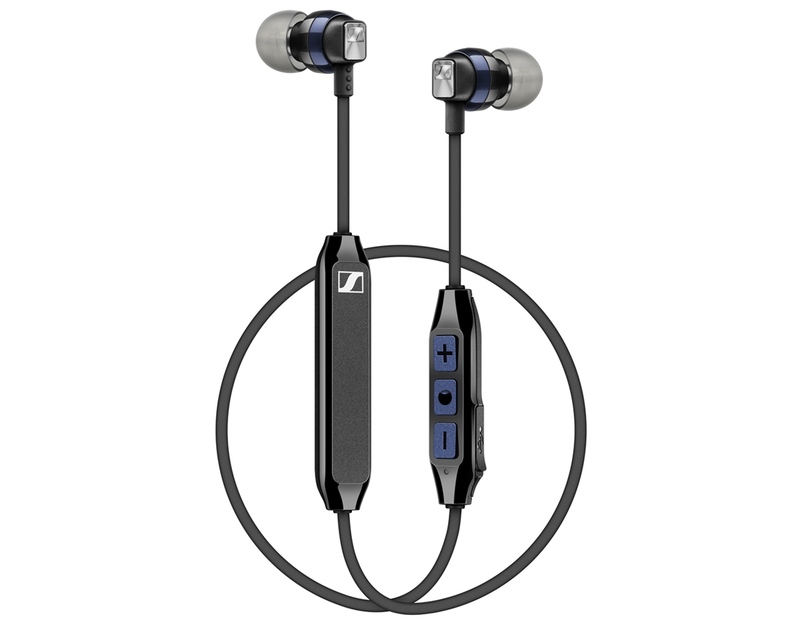 Sennheiser HE1 Experience – The audio purity at its best!